Officials said that the construction method can be the “best possible solid waste disposal method”, and will reduce financial burden on government and civic bodies by cutting costs, giving roads a longer life”. 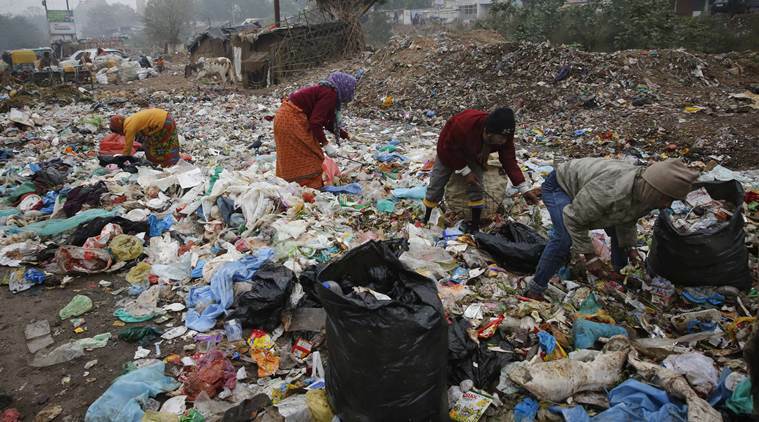 Plastic waste could soon be used in construction of Gurgaon roads, said officials of the Municipal Corporation of Gurugram (MCG) during a house meeting Thursday, adding that the project is likely to take off in December. 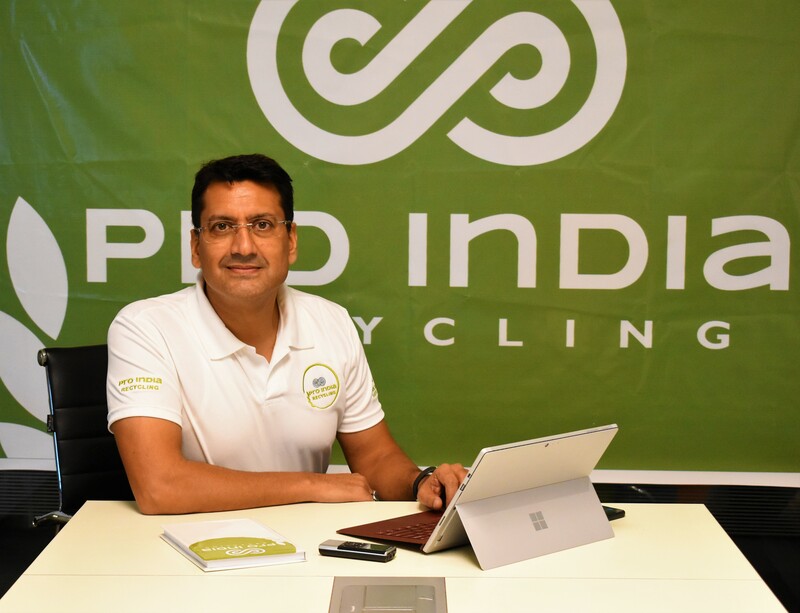 “We are planning to launch a project in which plastic waste would be used in road construction. This will make the city plastic-free and improve the quality of roads,” said MCG Commissioner Yashpal Yadav. According to MCG officials, plastic waste poses a major problem in the city. “It clogs drains, chokes animals that eat them and prevents rainwater absorption in fields. Plastic constitutes 9-12% of municipal solid waste and has become a major eyesore in public places. Urgent steps need to be taken for its reuse,” said an official. This process is already in use in Tamil Nadu, where over 1,000 km of municipal roads, and over 16,000 km of rural roads have been made using it. The Bruhat Bengaluru Mahanagat Palika and Karnataka Rural Roads Development Agency have also laid over 3,000 km of roads. “The MCG chief engineer, executive engineer and assistant engineer have already done a tour of Bengaluru to study the process,” said the commissioner.